Spread the Word to End the Word – 45 minutes / any age. The R-word (retard) hurts. Walk in My Shoes – 1 hour / any age. Experience an obstacle course while sitting in a whee chair. 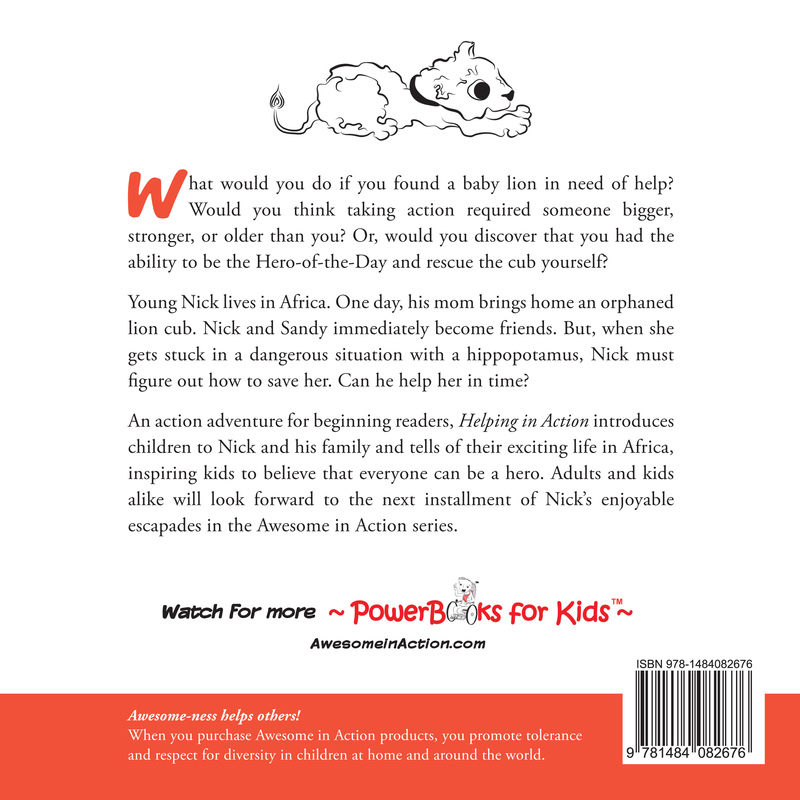 Story Time with Nick – 30 minutes / preschool-early readers and special needs groups. Nick reads to your class about his pet lion. Why Try? 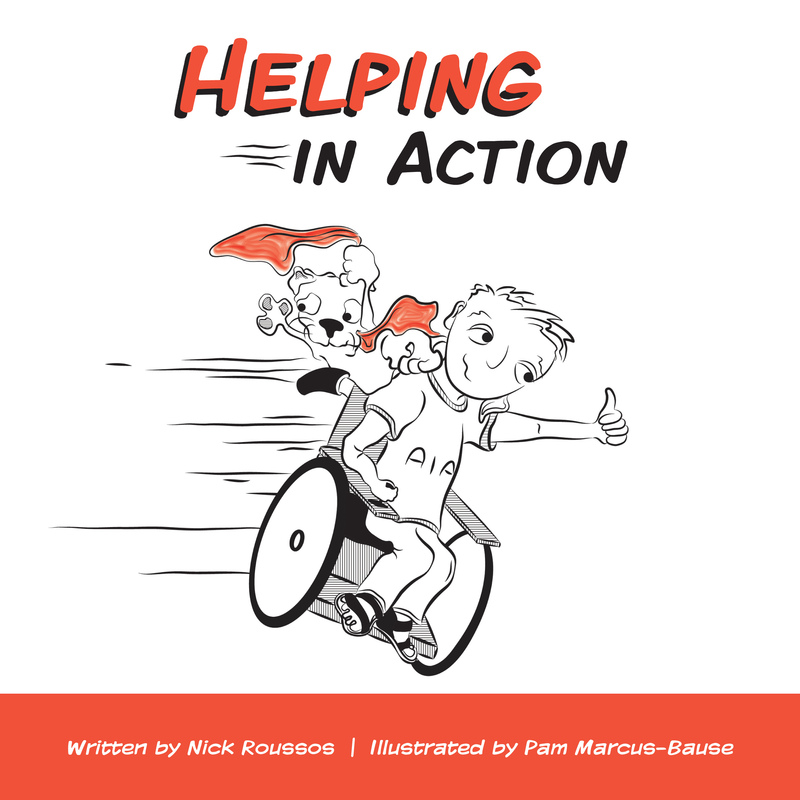 (If Nick Can Do It You Can Do It) – 30-60 minutes / middle elementary school-adults and special needs groups. Nick is the recipient of several awards and recognitions including; Speaker at TEDx Front Range June 13, 2015, Lululemon Young Entrepreneur of Inspiration, 2104; Kyle Frohne Award for Excellence in Employment, 2014; ARC of Larimer County Volunteer of the Year, 2014.